According to Environment and Climate Change Canada, the transportation sector accounts for some 28% of Greenhouse Gas (GHG) emissions across the country. 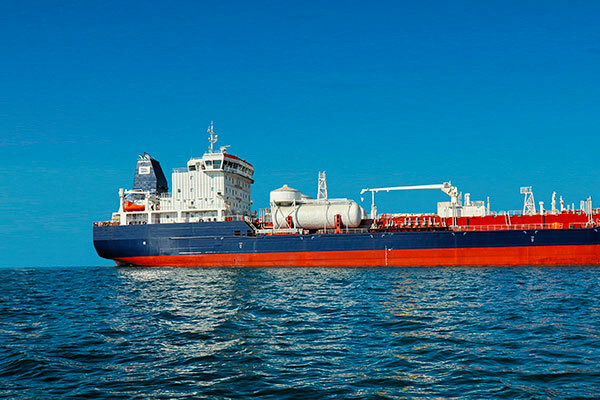 GHG emissions and air pollutant reduction efforts by the Government of Canada, as well as impending sulfur emission regulations by the International Maritime Organization means that marine vessel owners/operators have a choice to make. 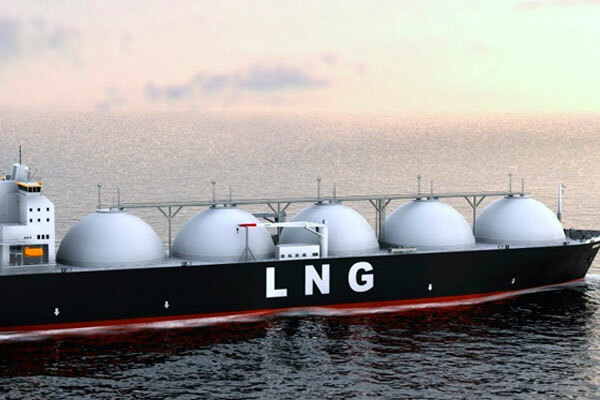 Since diesel – Liquefied Natural Gas dual fuel engines are proven and being increasingly deployed worldwide in ferries, cargo vessels and tankers, marine vessel owners/operators can now choose LNG as a viable marine fuel. 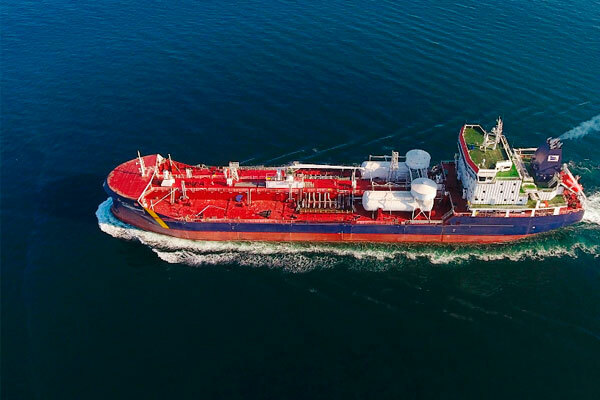 DGSC works with marine companies operating in the Great Lakes and St. Lawrence Seaway to ensure safe, reliable and affordable supply of LNG.